Dedicated for making a damp layer for foundation and floor screeds. 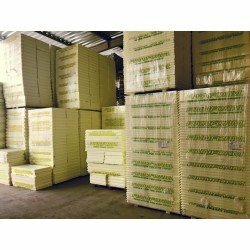 Quantity per Pallet 150 pcs. Construction foil is a material that is widely used in construction. 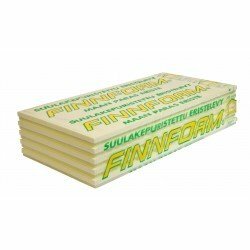 It is used as a dampproofing for floors, floors, screeds or terraces. 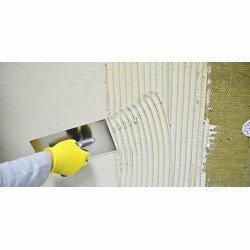 The foil is tight for water vapor, thanks to which it forms a waterproofing layer protecting against moisture penetration of walls and foundations of buildings. 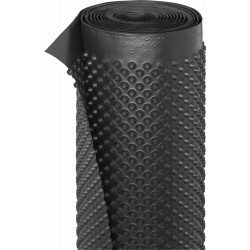 Black foil is ideally suited for temporary protection of roofs, elevation shields and window frames during construction works and as a protection against weather conditions. Declaration of performance for the Gunnex product in Polish.